Just wanted to say thank you again for the hypnobirthing course my husband and I attended. 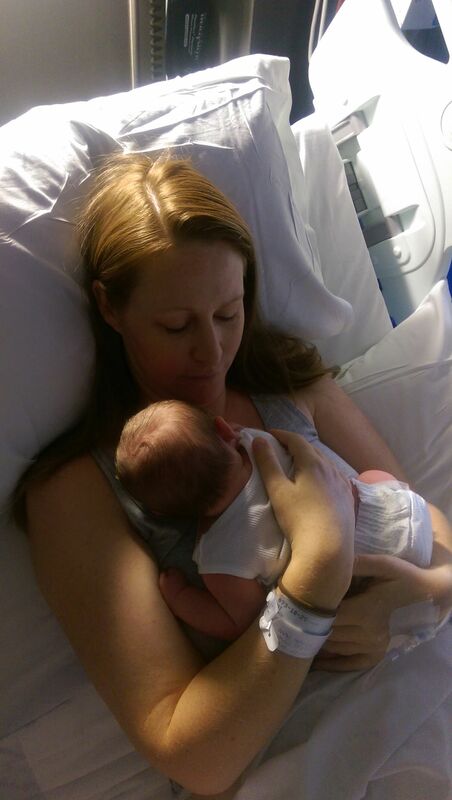 I gave birth to a healthy baby boy on Monday 13th Feb and even thought it ended up nothing like I planned and in an emergency cesarean I know that I would not have coped as well as I did without your course and the birthing techniques you taught us. I had an elective cesarean first time around and was depressed about it. This time I felt empowered, and confident in my decisions and now proud of myself for what my body achieved. Thank you for helping me heal this mental wound I had surrounding birth!